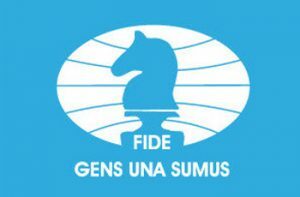 Fide was founded in Paris in 1924 — 7 years from now will mark 100-years! Surprisingly, there have been only 6 presidents since inception! The average term of office has been 15.5 years. 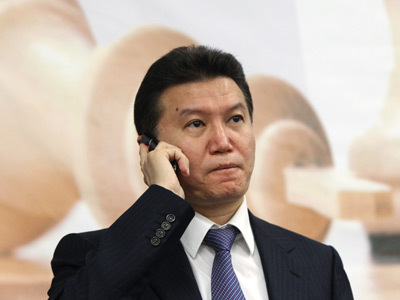 Kirsan Ilyumzhinov is just the 2nd longest serving President in the 93-year history of the organization. 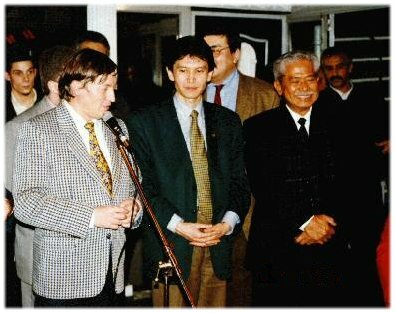 Only one ex-President of FIDE is still alive, F. Olafsson. Savvy, rich beyond belief, intelligent and incredibly well connected, Kirsan has become the face of world chess, much to the chagrin of his opponents. The world is no longer the same as it was even 10 or 15 years ago, and that which REFUSES to change or adapt can find itself fighting for survival…and ultimately extinction. Next story Today’s winning Chess Dance!